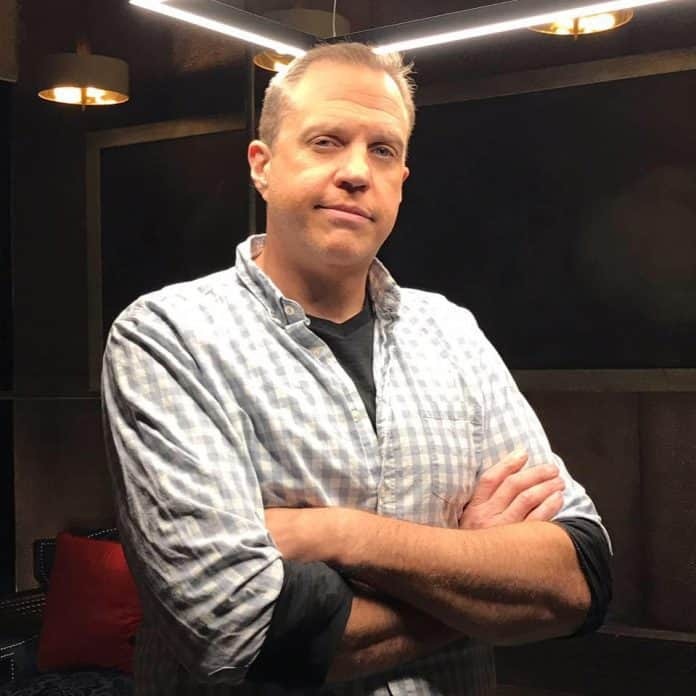 Michael “Doc” Thompson, a veteran radio talk show host known for his work on his own syndicated program on the Blaze Radio Network as well as filling in for on-air program host Glenn Beck and others, has died at the age of 50. According to All Access, Thompson was jogging along railroad tracks in Haltom City, Texas, on Tuesday, Feb. 5, when he was hit by an Amtrak train. A GOFUNDME page has been set up to raise funding for his wife and three children. Holy crud. Shows why you should not exercise. I would occasionally stream the blaze just to listen to Doc. This is absolutely TRAGIC! Doc Thompson was THE FUNNIEST guy on radio AND tv; Every time I got wind that he would be filling in for ANYONE I would get SO excited! He was, by far, my FAVORITE radio & tv personality! will miss him SO very much. I’ve been crying my eyes out all day today. In the world so full of evil, nastiness, & sorrow Doc Thompson’s booming personality along with his faith, not only in God but his fellow man as well, stuck out like a sore thumb! He was a shining crystal in a sea of darkness. May the Lord be preparing you a place in His Heavenly Kingdom Doc Thompson! You have DEFINITELY earned YOUR crown brother! Always the faithful & humble servant to please God AND his fellow brothers & sisters. What a testament he was in representing the goodness a society can have if only we will continually seek it like he did & never give up. You will be SORELY missed Doc Thompson!